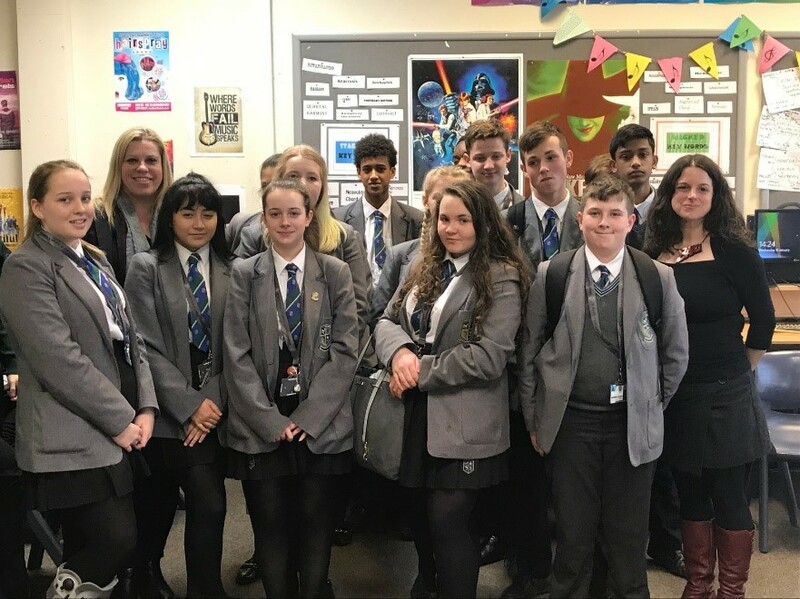 Mrs Ross-Shaw’s Y10 Music class were visited by Miss Brown, Leading Teacher in Music and Performing Arts at Bayswater Secondary College, Melbourne Australia. Miss Brown is an experienced Singer who has worked with a wealth of Music professionals in different fields including recent workshops with Broadway stars. Mrs Ross-Shaw and Miss Brown are both keen Musical Futures practitioners. Miss Brown watched rehearsals for BTEC and GCSE Ensemble work and discussed with students how to improve their performances. Miss Brown also visited Miss Rollings’ Y7 Music class who impressed her with their singing and Miss Culliney’s Y7 Drama class who presented their fabulous acting skills in a Whodunnit. 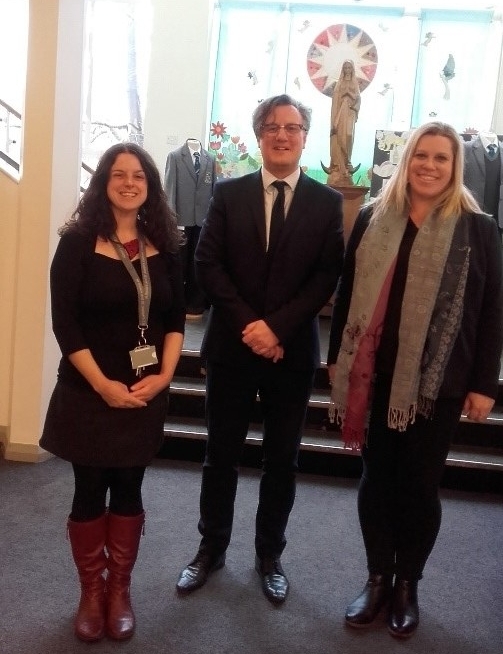 Miss Brown and Mrs Ross-Shaw are working together on a variety of joint International Music projects across different year groups so other SBSJ students will get the opportunity to make international links during the coming year.